New tribute from Eric Lambert. Natural vocals. Feel great acoustic vibe with heart, soul, & mastery. 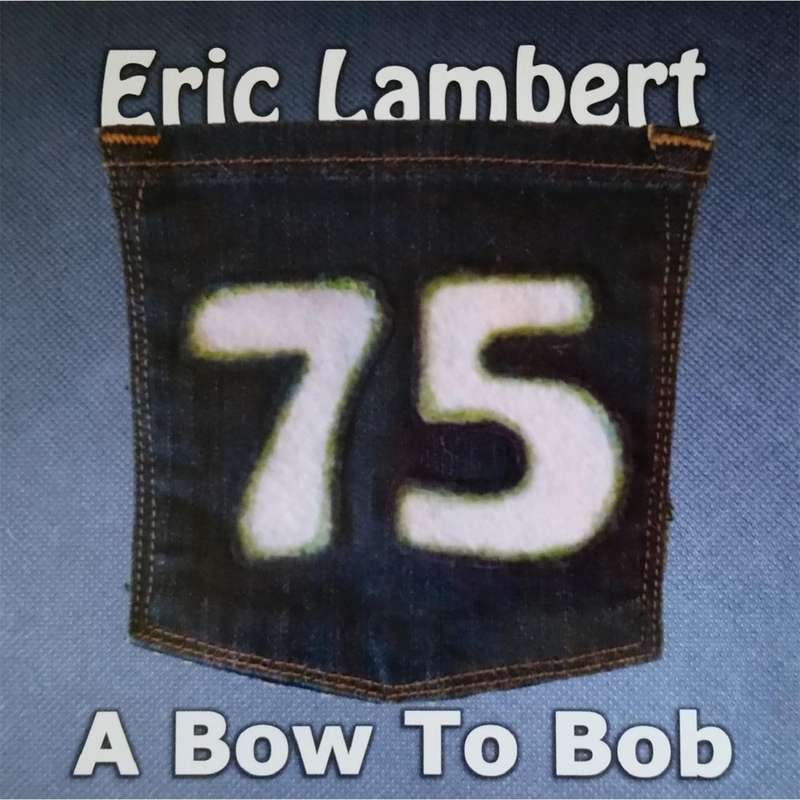 Eric Lambert is an award-winning, internationally-touring veteran musician from Lowell, IN (Chicagoland). This album is a tribute to one of his many influences, Bob Dylan. Eric Lambert: Guitar, Vocals, Mandolin, Bass, Dobro, Cajón, and percussion. The guitar used on this album is a custom build by luthier John Ressler in Sandwich, IL. Recorded at Thunderclap Recording Studio in Hammond, IN, owned and operated by John Carpenter. 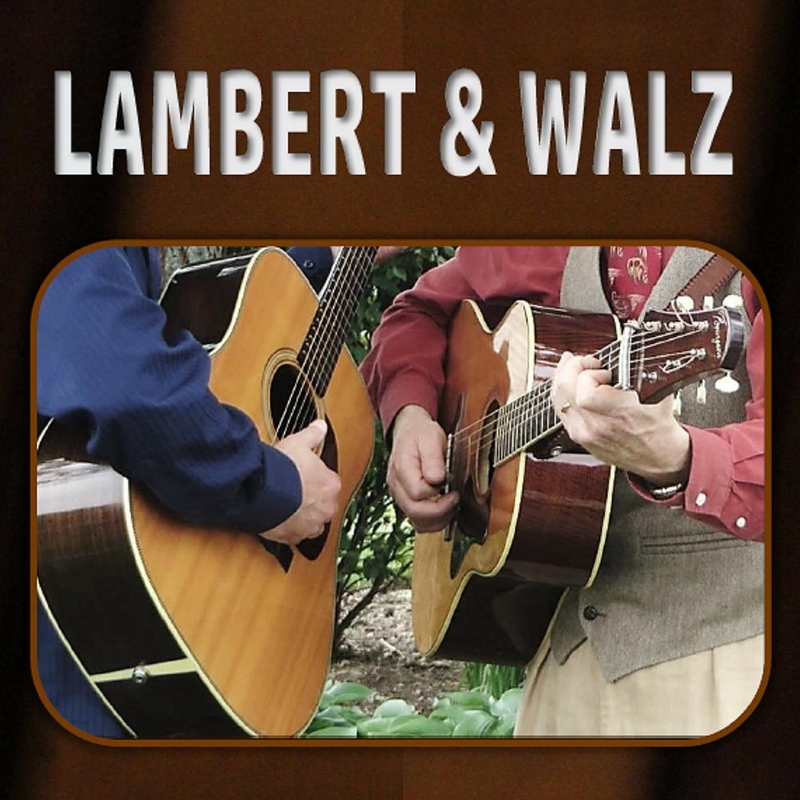 Bluegrass and Blues with masterful pickin’ and harmonies by Eric Lambert & Chris Walz. Recorded with spontaneity and improvisation in the vein of Doc Watson, Tony Rice, Flatt & Scruggs, and Mississippi John Hurt. Eric Lambert (Lowell, IN) and Chris Walz (Chicago, IL) are both standout solo artists. Collaborating as a duet, they are exponentially engaging, showcasing stunning and spontaneous musical conversations. Their repertoire is vast; they perform both traditional and original songs in the genres of Americana, bluegrass, blues, folk, old-time, and beyond. Of note, Lambert is an official TrueFire Artist & Educator, and Walz has been teaching at the Old Town School of Folk Music since 1996. It has been five years since Eric’s last record, “Doin’ Alright,” was released. He has been busy touring the world playing guitar with national/international bands such as Valerie Smith & Liberty Pike, and The Henhouse Prowlers. But the yearning to write and perform his original music stayed ever gentle on his mind. In 2012, Eric decided to put his focus back on his music, and creating a sound and style of playing that fit his vision and spirit. 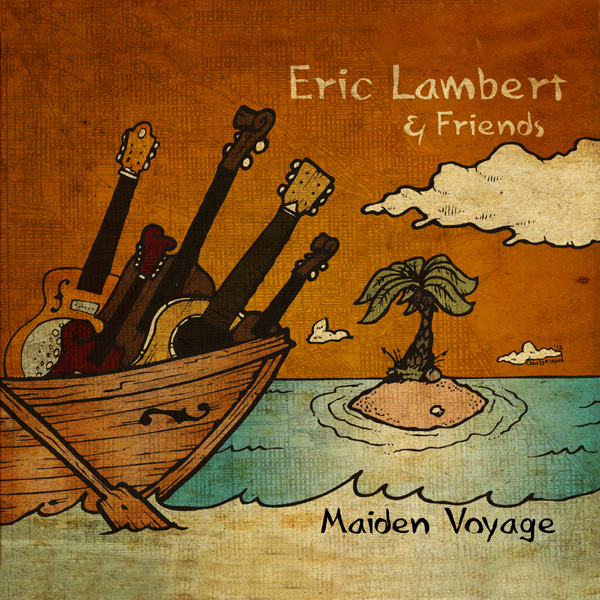 He launched a band, Eric Lambert & Friends, and began his maiden voyage. 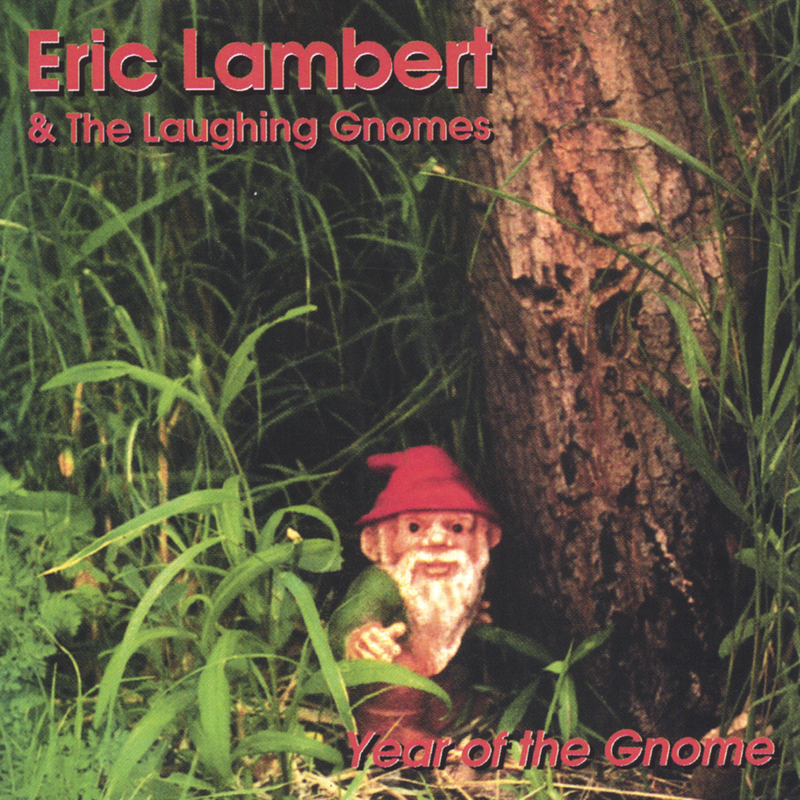 Eric Lambert has been writing, playing guitars, recording and performing for over thirty years. He firmly adheres to the old school philosophy of those ground breaking masters who inspired him , that music should know no bounds. His restless spirit has driven him into a variety of projects that have enabled him to tour extensively throughout America and Canada over the years as well as be a guest on several albums by an array of artists. Lambert is a likeable chap with a cherub face and a friendly smile that is framed in a graying beard, making him almost wizardly looking, in a warm and cuddly Jerry Garcia kind of way. While that former Grateful Dead icon is a musical hero of Lambert, he is but one of many from all genres of music whose influence seeped into the nooks and crannies of Lambert’s artistic fiber. Gram Parsons,The Allman Brothers, Lowell George, Bill Monroe, Flatt and Scruggs,Clarence White,Tony Rice and Doc Watson likewise have inspired his own creative output over the years. Playing music since the age of thirteen, Lambert honed his skills in a variety of Chicago school bands while growing up, and today shares those skills as private musical instructor himself. Lambert successfully filters bits and pieces of the disparate artists who inspired him into a sonic brew of eclectic and amazing music. Music lovers with broadband tastes will find much to enjoy in Lambert’s enthusiastic approach, fueled by his genuine love and deep respect for all walks of traditional Americana music. His no bounds mantra comes into play every time Lambert steps onstage or into a recording studio. Rock, folk, bluegrass, country, and blues all play equal parts in his musical output. Lambert excels at each style and bounces back and forth between them with an uncanny ease and smoothness. 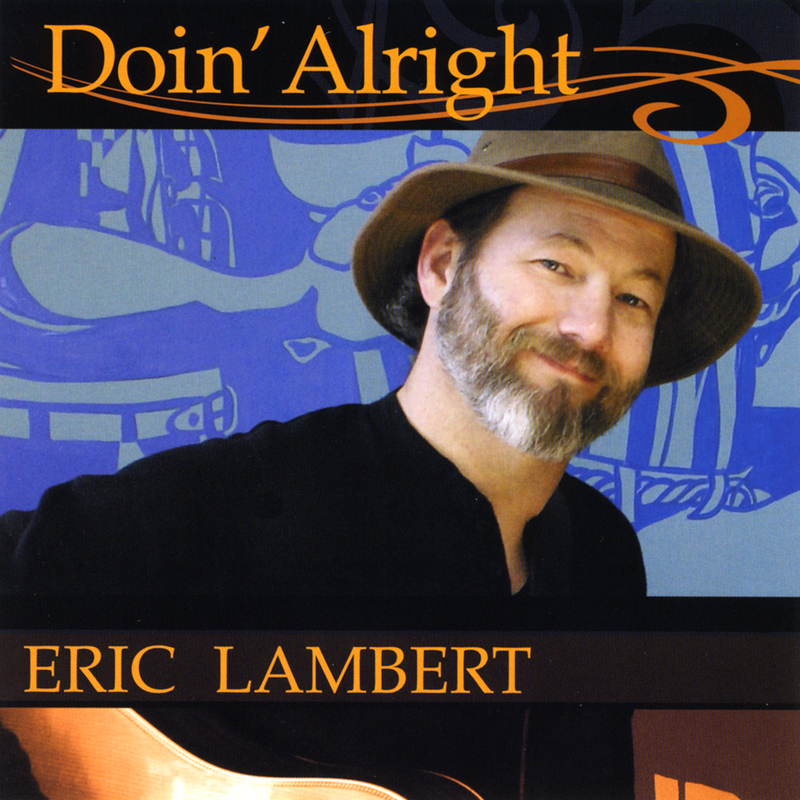 Eric Lambert is one of the most entertaining musicians touring the USA today. Raised on Chicago’s south side, he cites influences as diverse as the Grateful Dead, the Allman Brothers the Band and Bob Dylan as catalysts in shaping his unique roots music sound. 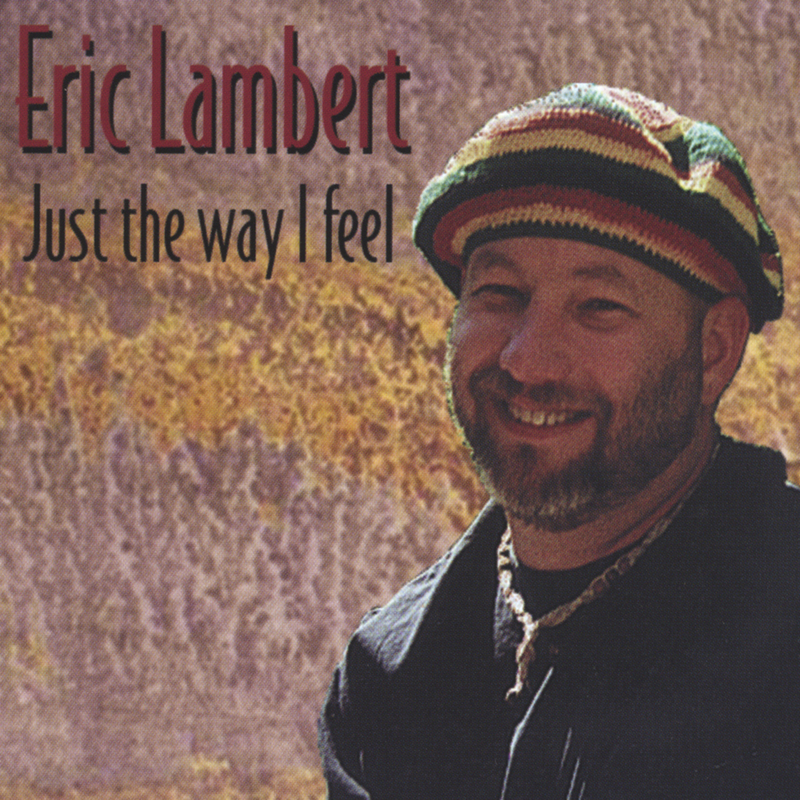 Just The Way I Feel, Lambert’s second release on Skydog Records,is a joyful celebration consisting of twelve Lambert written songs featuring his heartfelt vocals, passionate guitar playing and the stylisitic versatility that you’ve come to expect from this talented artist. Try something fresh and new. Try Just The Way I Feel! Year Of The Gnome is a rootsy, homegrown blend of the rock, blues and country genres in a magical,musical stew. Booking inquiry? Questions? Suggestions? We’d love to hear from you.